He’s a qualified Youth Worker/Adviser/Counsellor. A functioning member of the Twelve Tribes of Israel. He first started his musical career following the legendary JAH REVELATION MUZIC. 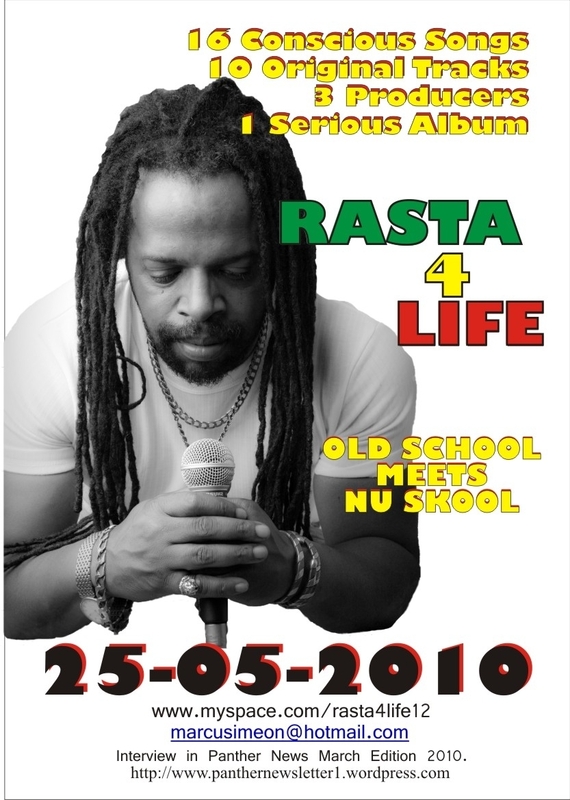 After their demise in 1992, he became one of the official DJ’s on the TWELVE TRIBES OF ISRAEL SOUND SYSTEM along side The Ambassador, Cronical Dan, and Legal Wolf. This entry was posted on March 28, 2010 at 4:33 pm and is filed under Articles, Black British Literature, Black History, Newsletter with tags Articles, Black British Literature, Black History, Newsletter. You can follow any responses to this entry through the RSS 2.0 feed. You can leave a response, or trackback from your own site.